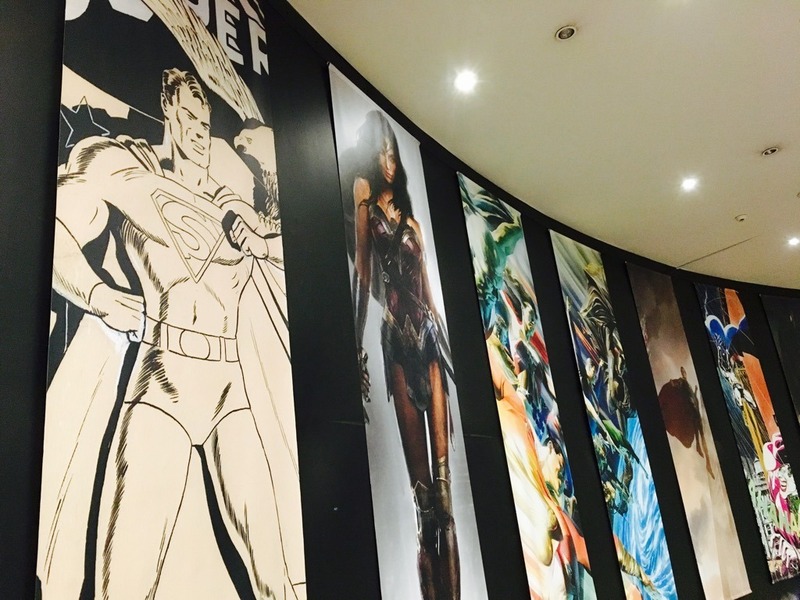 The DC Super Heroes exhibition offers us a glimpse into a fantasy world where impregnable but often flawed do-gooders take on the forces of evil and win! 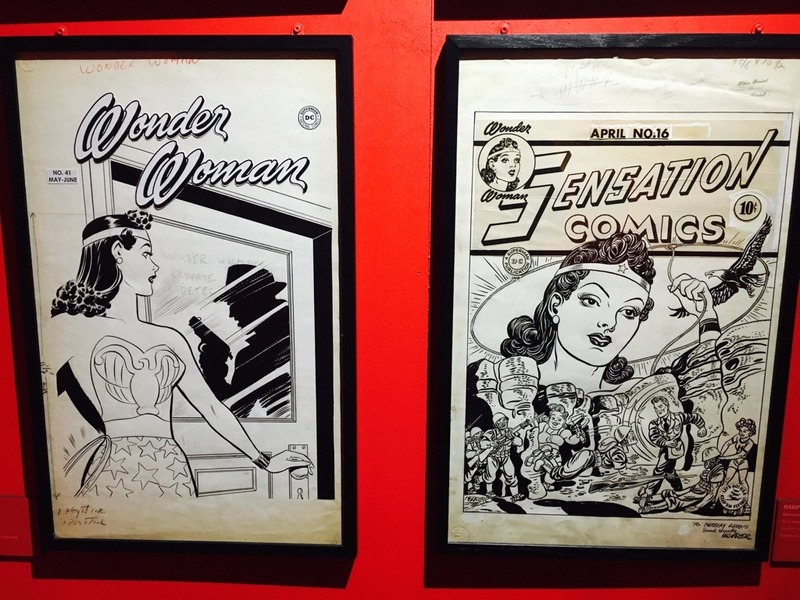 With 80 years of history, characters such as Superman, Batman and Wonderwoman have become mythological figures embedded in our popular culture and reinvented for each generation. 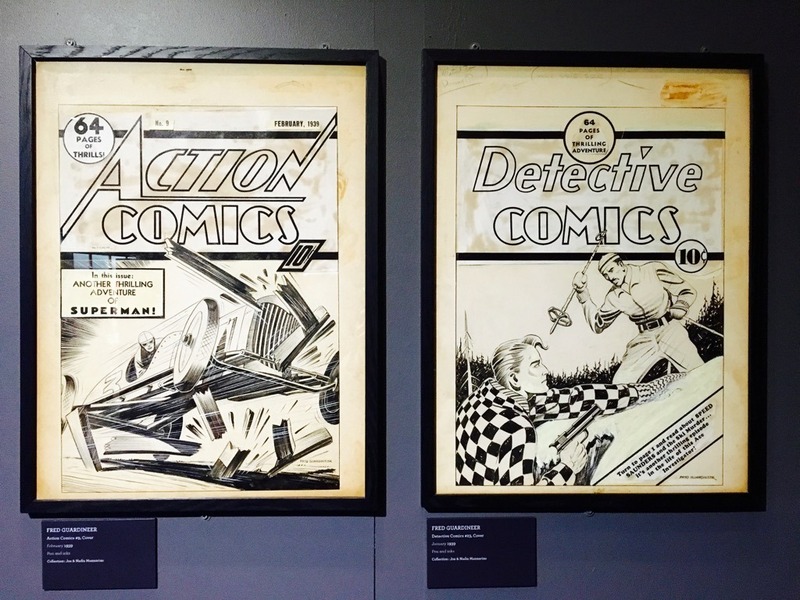 Following a successful run in Paris ‘DC Exhibition: Dawn of Super Heroes’ has recently opened in London at the O2. 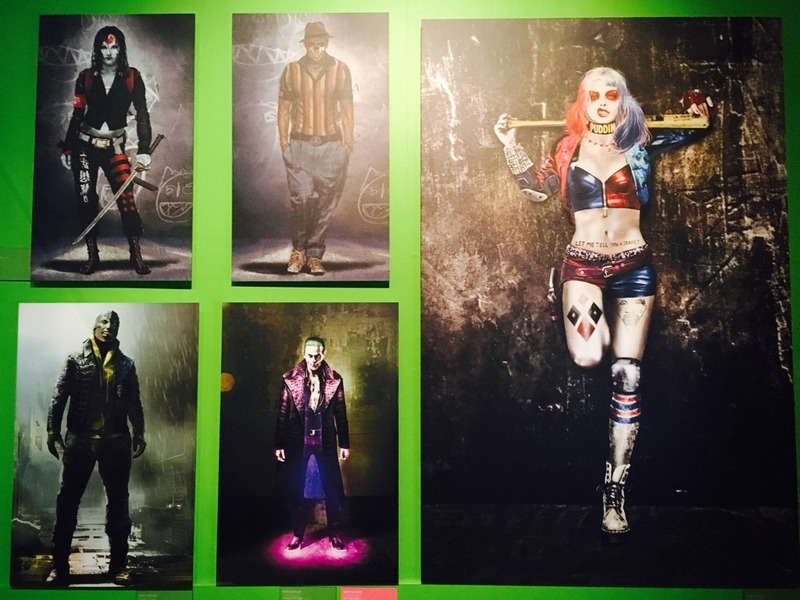 It’s an exhibition presented by DC Entertainment and Warner Bros. Consumer Products in collaboration with French comic book museum Art Ludique-Le Musée. 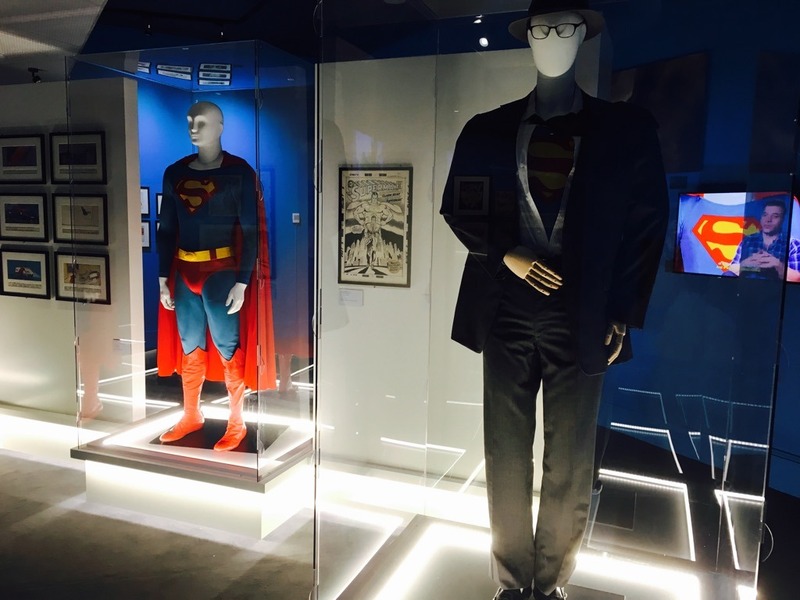 The exhibition celebrates DC’s rich history, mythologies and iconic Super Heroes and Super Villains such as Superman, Batman, Wonder Woman and The Joker. I’ve been invited to review and am taking my 16-year-old son along who assures me that he is something of an expert on the DC universe. 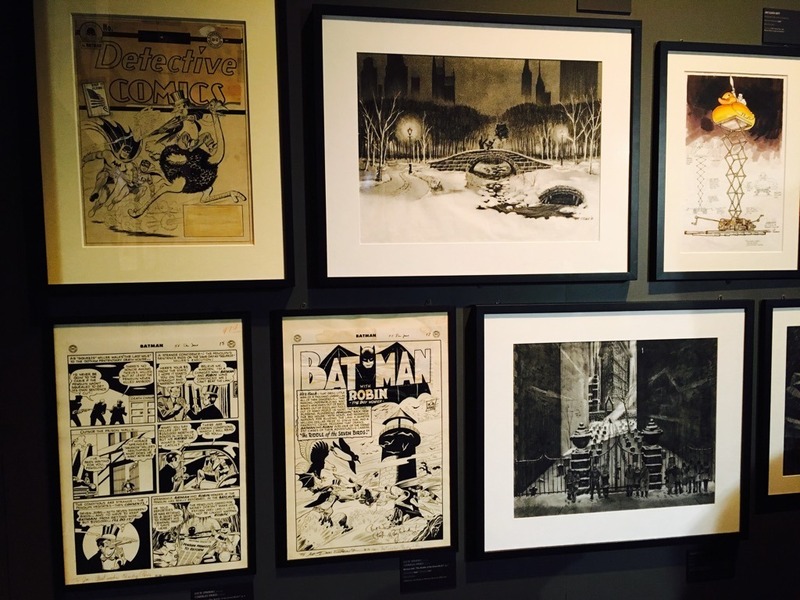 Like lots of people, I grew up reading DC comics so it was amazing to see more than 200 original comic pages from world-renowned artists including Jim Lee, Bob Kane, Neal Adams, Frank Miller and Alex Ross. For my son, it’s mostly been about the movies and there are 300 preparatory sketches and concept artworks together with 45 original costumes, models and props used in the films. For me it was thrilling to see Christopher Reeve’s Superman cape and Lynda Carter’s Wonder Woman costume from the 1970s but my son was more into artefacts from the 1989 to 1999 Batman franchise directed by Tim Burton and Joel Schumacher, the acclaimed The Dark Knight trilogy directed by Christopher Nolan, as well as The Man of Steel, Batman V Superman and the recent Justice League by Zack Snyder. But let’s face it who wouldn’t get excited by the Bat Bike or an original Catwoman costume! But for the youngsters the DC story comes up to date with the Suicide Club. 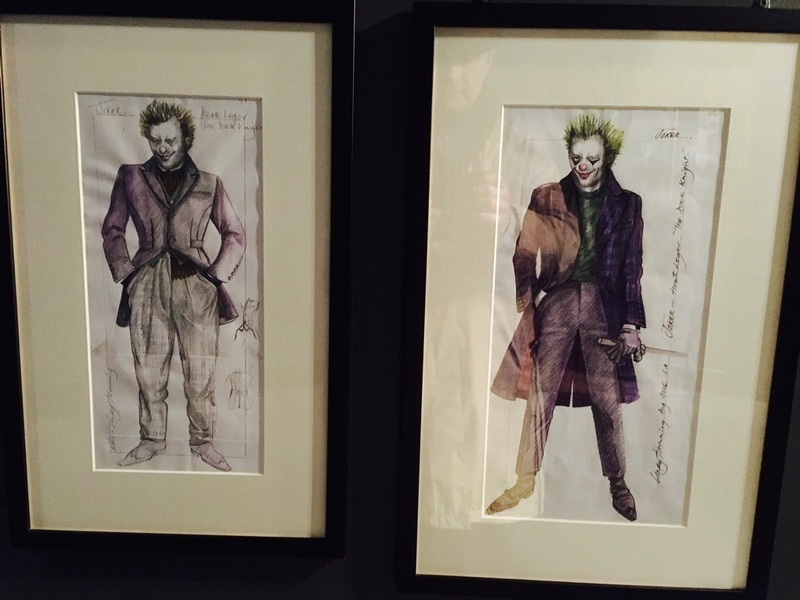 Alongside all the drawings, costumes and props there are fascinating insights to be gained into the production process of the latest blockbusters with interviews with production and costume designers as well as the films’ directors. If you are at all into pop culture this exhibition is a must see that will appeal to all the family. Just remember to bring your cape!